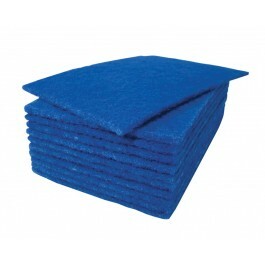 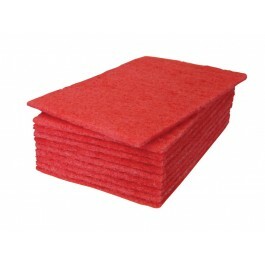 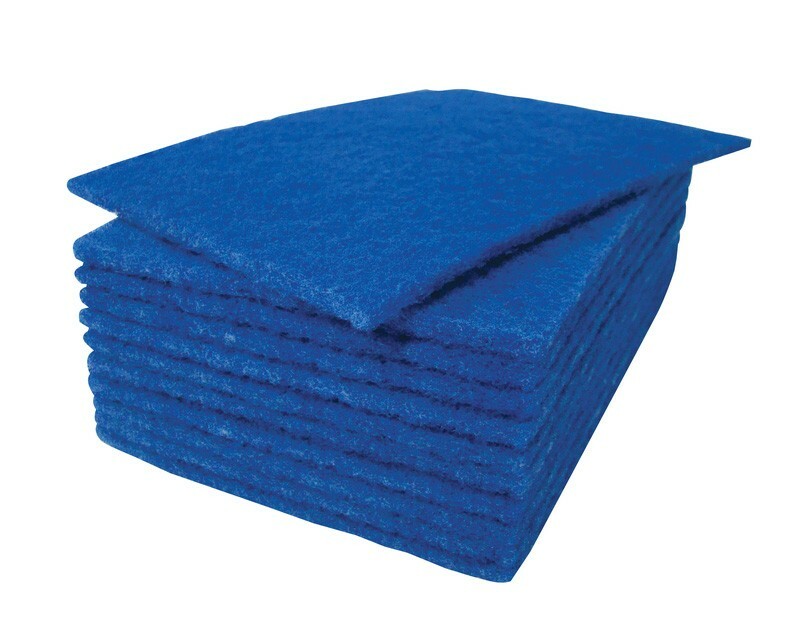 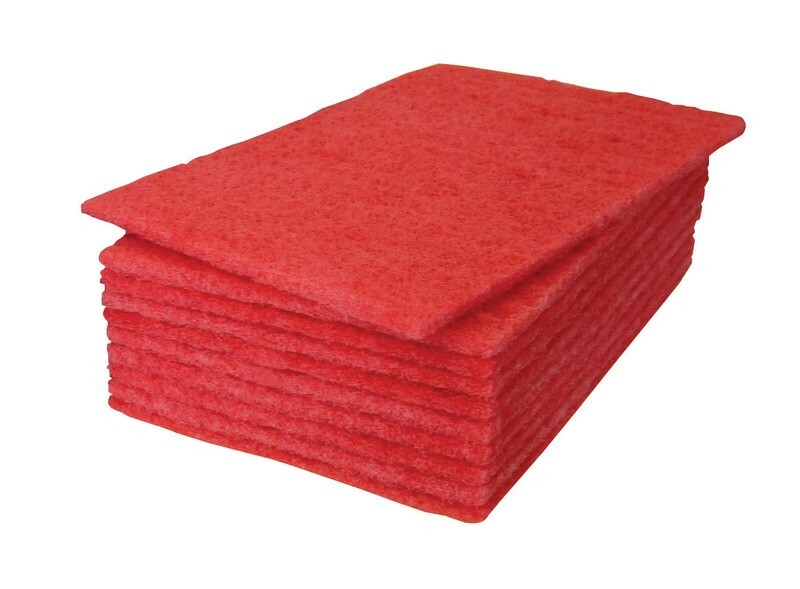 System Hygiene Scouring Hand Pads are designed for use by the professional. 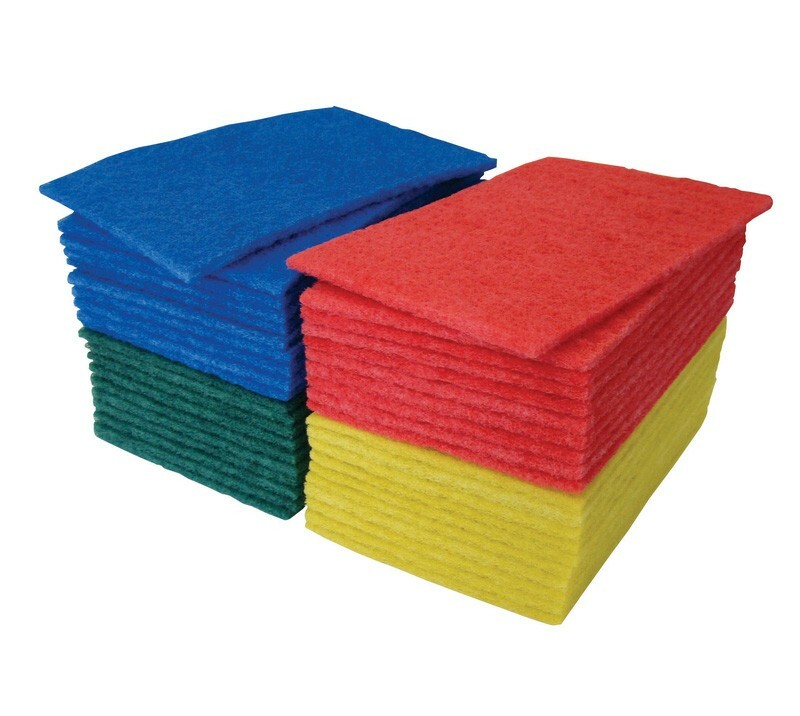 The catering quality, nylon, scourers easily and effectively remove any burnt on food or debris from pots, pans and oven tops. 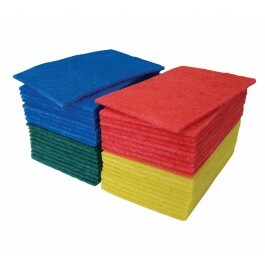 Available in blue, green, red, yellow and white. 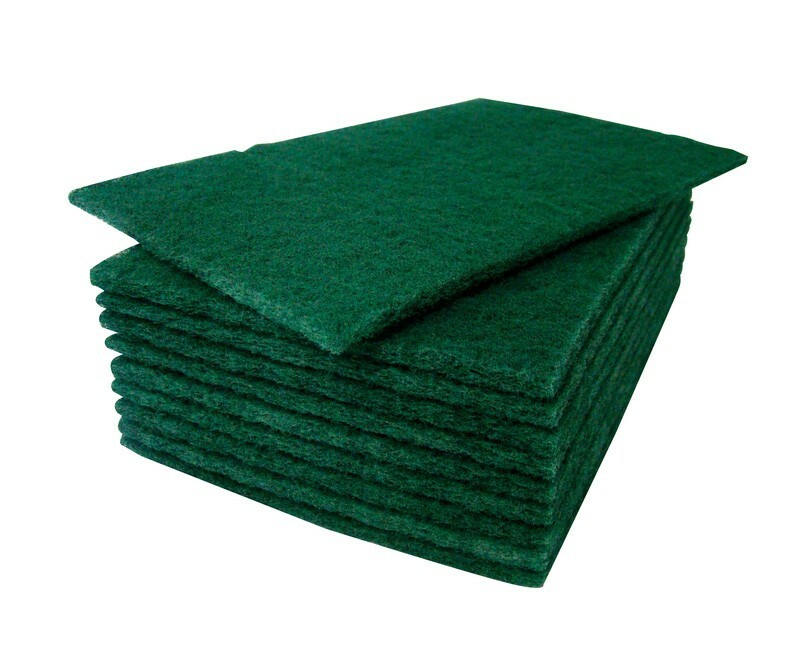 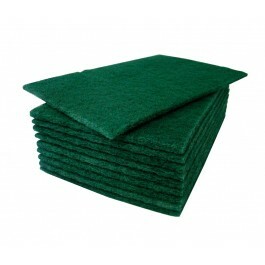 Heavy duty green scouring hand pads are also available. Sold in full cases of 50 scourers.